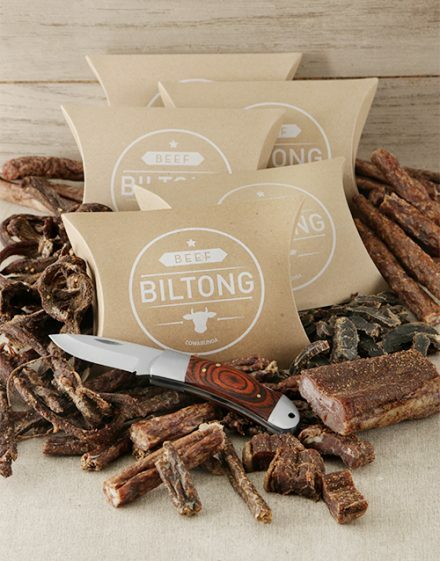 Biltong, which South Africa is well known for, is now able to delivered to a anyones home. 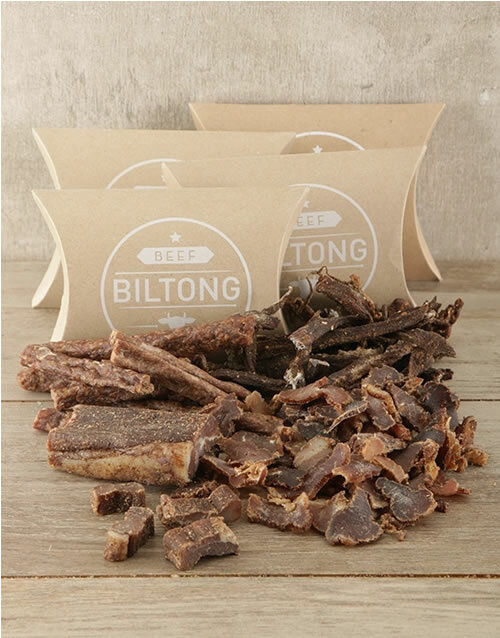 The Biltong Box is stuffed with all the incredible biltong treats such as sliced biltong (100g), biltong pieces (125g), droëwors (100g) and biltong snap sticks (100g). 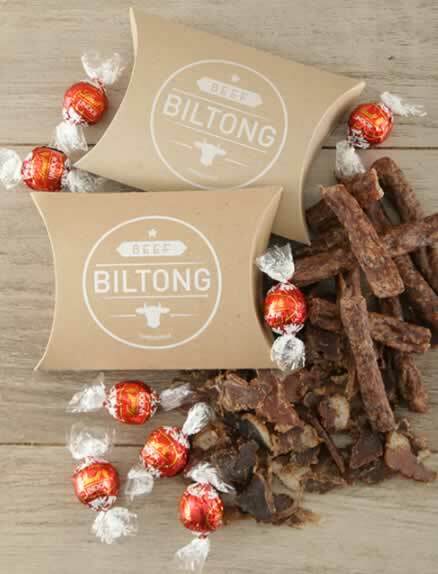 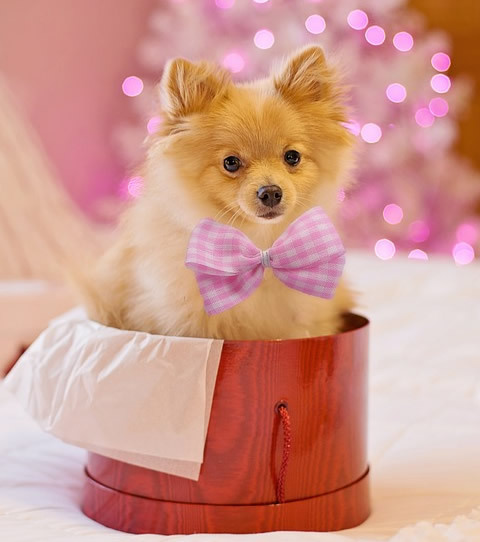 Deliver The Biltong Box to anyone special making their day a lot more chewy! 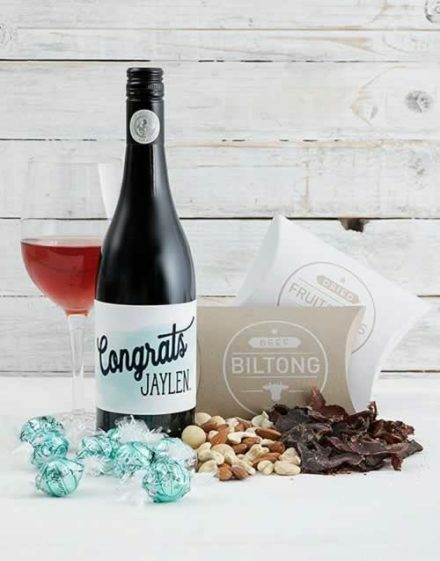 View more biltong hampers here.